A couple girls in my derby league always wear the coolest T-Shirts to practice. 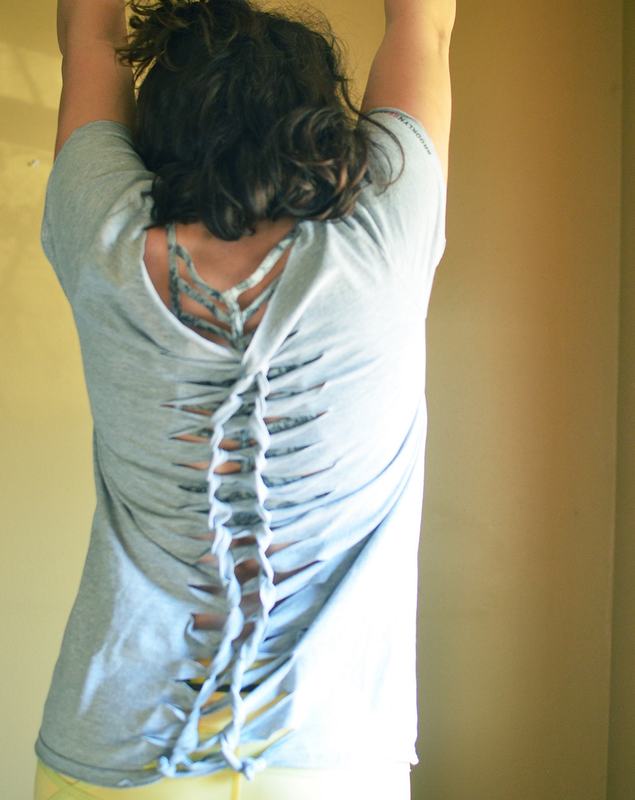 The backs or sides are cut up and knotted, and just a bit of skin is exposed, along with their sports bras. Pretty cool looking in my opinion. I decided to try it out for the first time. 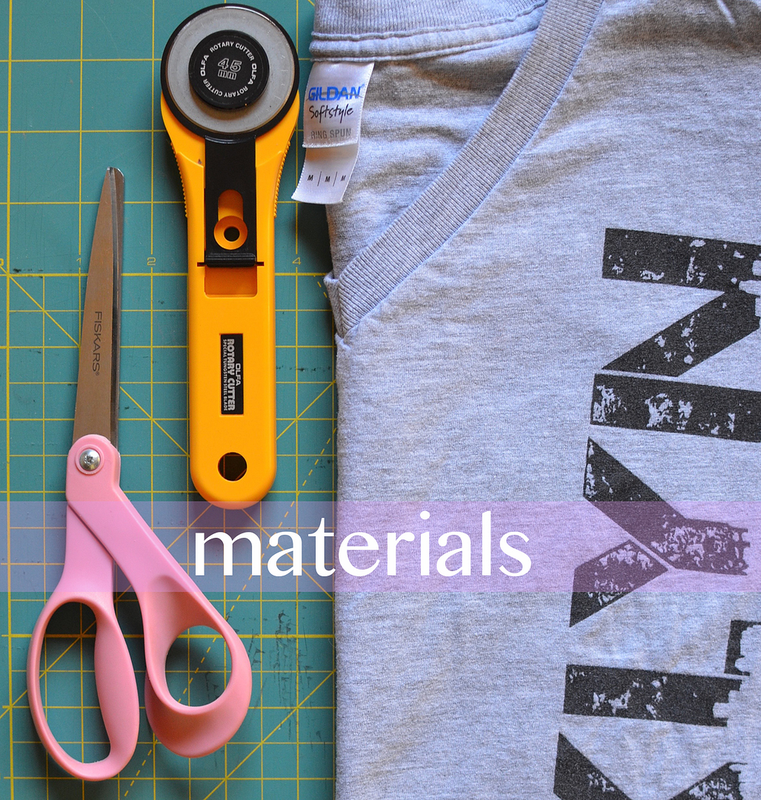 You don’t need a rotary cutter, but if you have access to one it makes cutting the strips very easy! 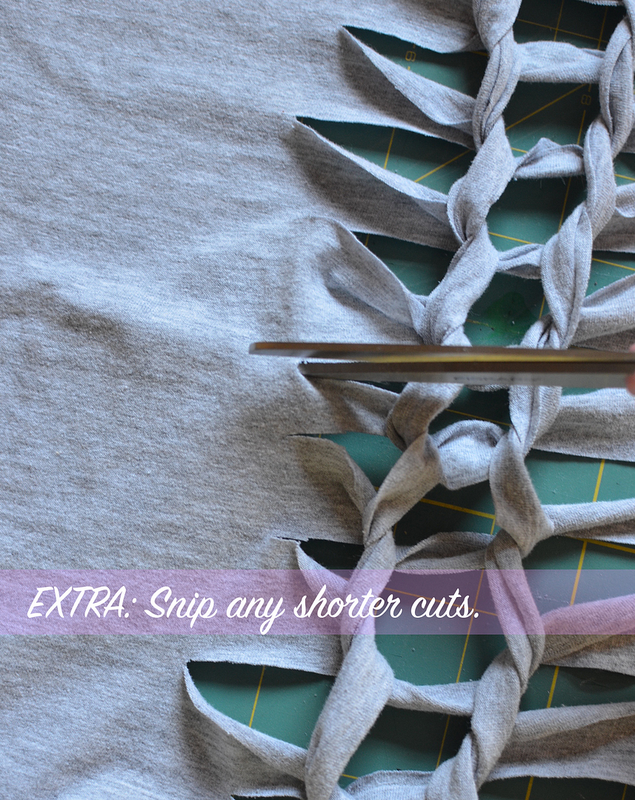 Slip the shirt over the cardboard and continue cutting strips along the back about an inch apart until you reach the bottom. Twist the top strip once. 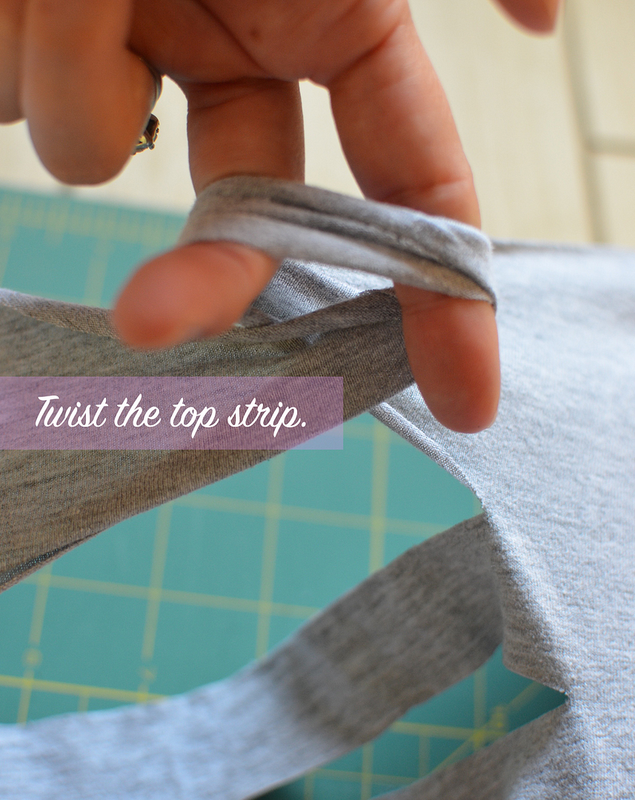 Pull the second strip through this loop. Continue this pattern until you reach the second to last strip. Do not pull the last strip through. 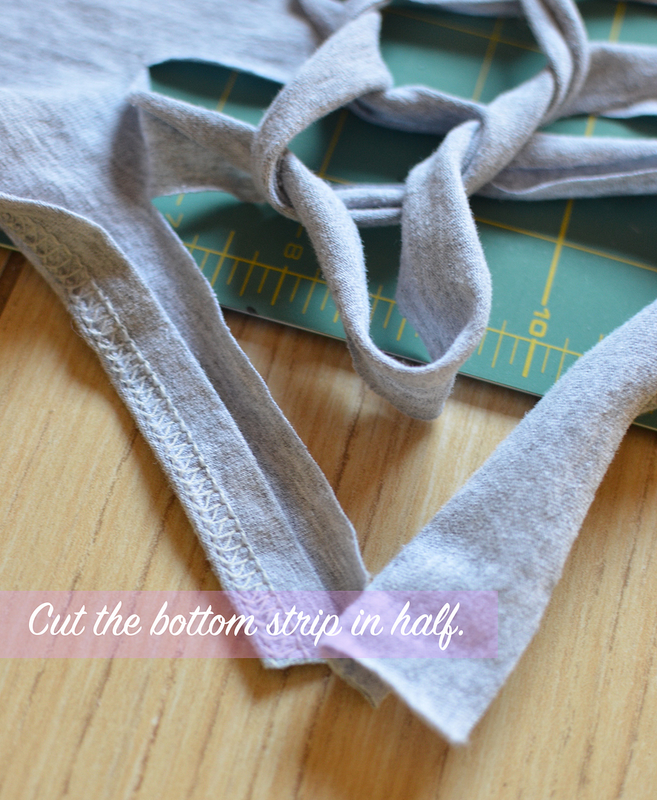 Cut the very bottom strip in half. You will tie these ends to the final loop. 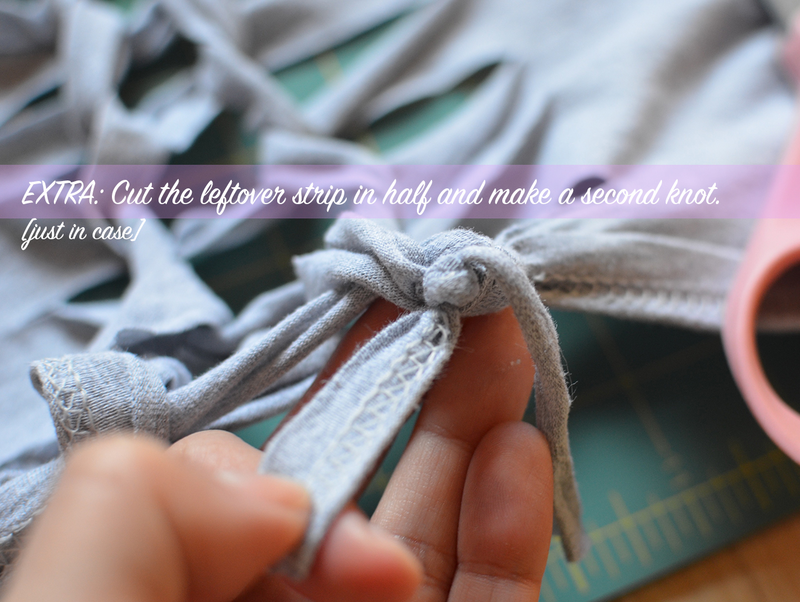 If you’d like a more secure knot, cut the excess in half [post-knot] and tie that into a knot, too. 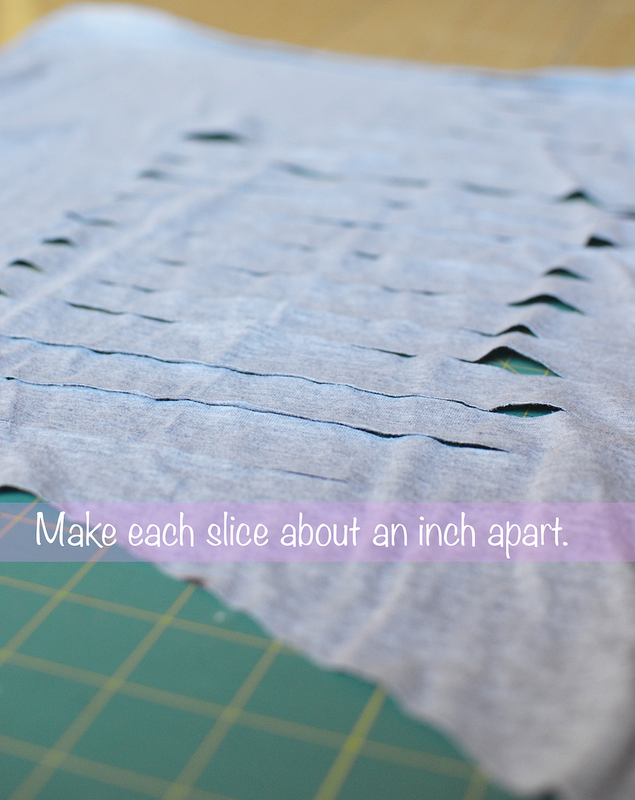 If you notice that any of your slices are uneven, feel free to correct them now. 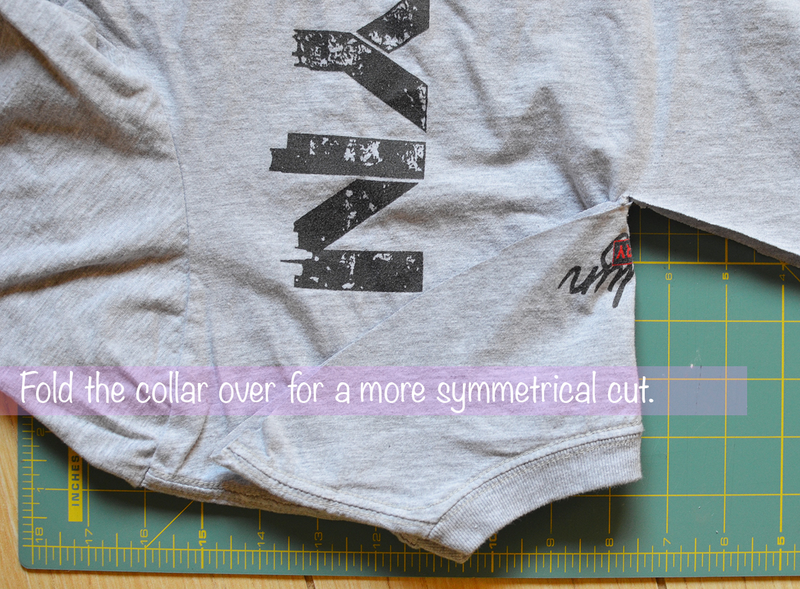 Put your sliced up shirt on and look super cute at the gym. 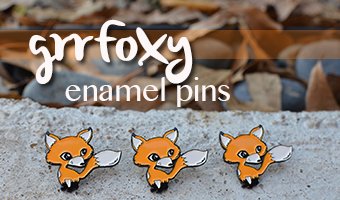 This is so cute! I think I have a tshirt that will be perrrfect! 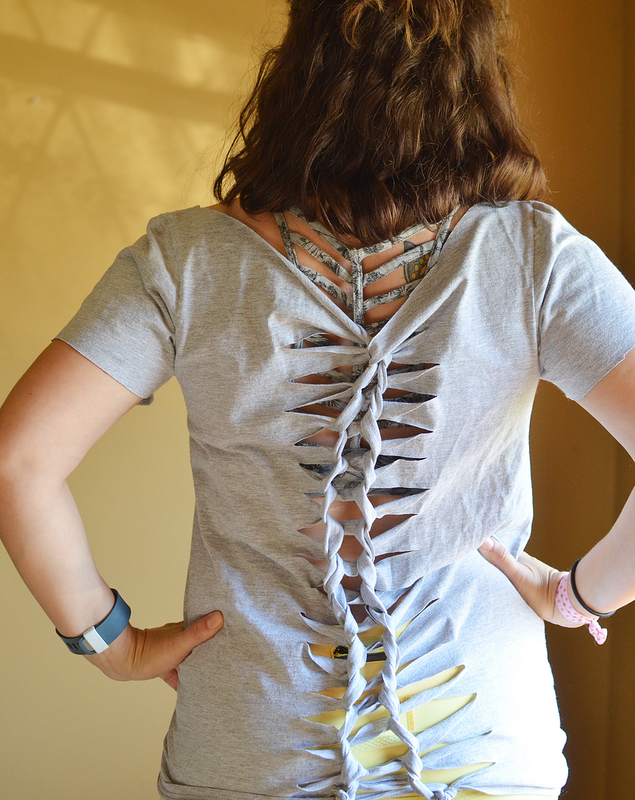 I'm thinking I'll be able to find a shirt in my drawer to do this too, great idea for summer! i've turned a couple t-shirts into racer back tanks and halters for derby practice. i'm team anti-sleaves 🙂 i think i may have to try this one out too! Woohoo glad to see the eighties are making a comeback! 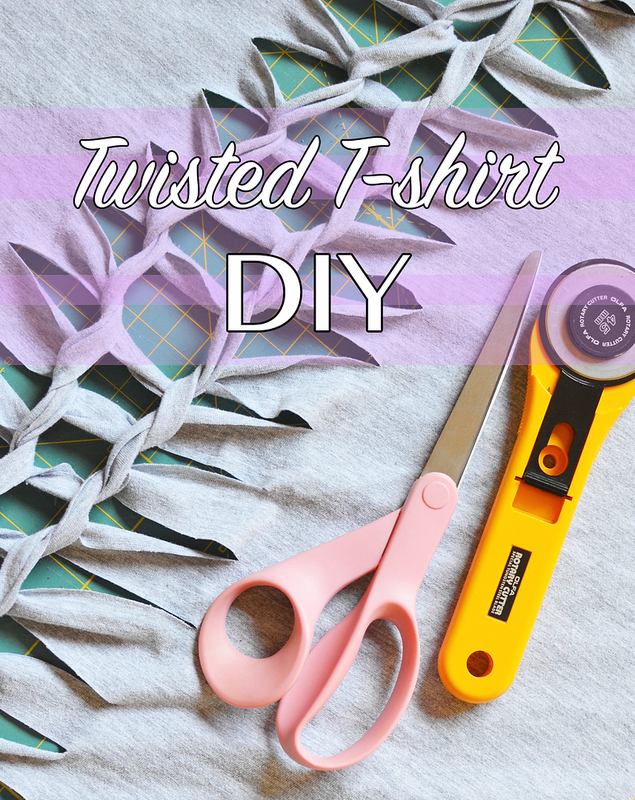 Always loved the knotted t-shirt look. I did it to the bak of my BIG Griffins t shirt and im doing it to the sides for more look 🙂 Thank you for the idea! 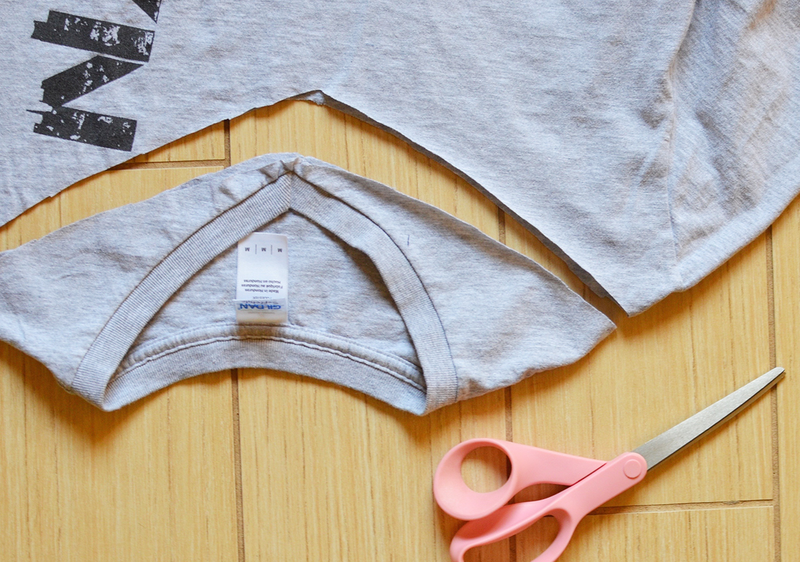 can u make a smaller fit shirt bigger by cutting? yes, i just cut the sleeves off! Yes! It will definitely make it snugger. 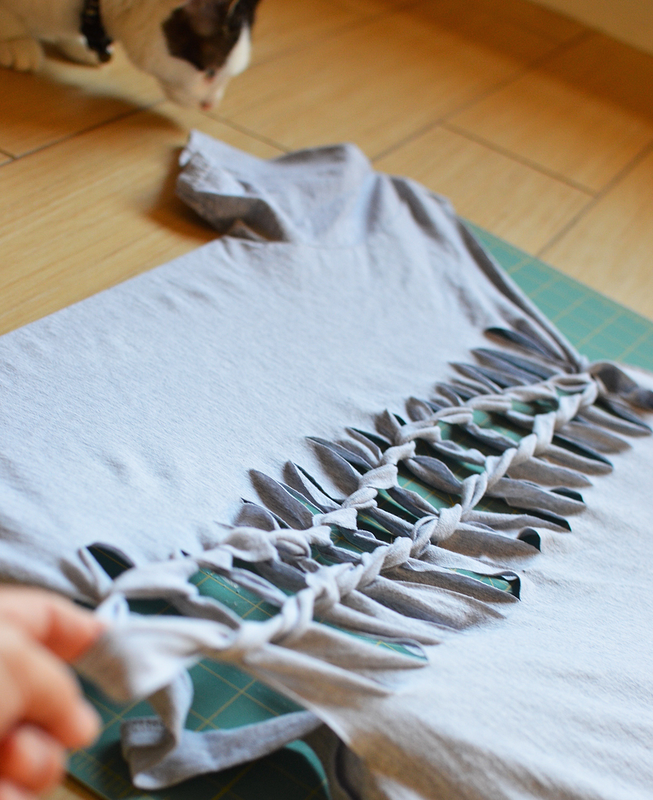 So far, from looking at tons of tutorials on doing things like this to T-Shirts, yours is the best and most clear. I was just trying to verify if it was done how I thought it was, and it is. After watching this video of this guy cutting a bathing suit while it is still on the girl and totally transformed it I realized it was the same process a very cool Publix bag boy showed me for closing the bag and having just one loop to carry it and it keep the bag closed so the groceries don't fall out on my way home! 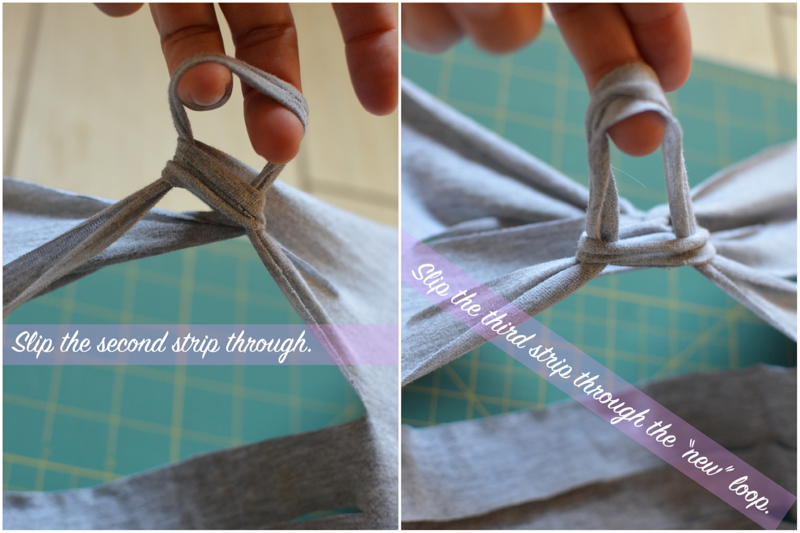 The only difference is that on a shirt or other item you keep making loops and with a grocery bag it's just one loop! It's a heck of a lot faster and easier than tying the two loops together. Try it sometime!